The first horse of todays Stats Accumulator with BetVictor comes over the jumps at Doncaster in the Class 5 Maiden Hurdle over 2 miles 4 1/2 furlongs and we have gone for Before Midnight to win. The Nicky Henderson trained six year old looks to be a class above the rest in this field hence the favouritism in the market. 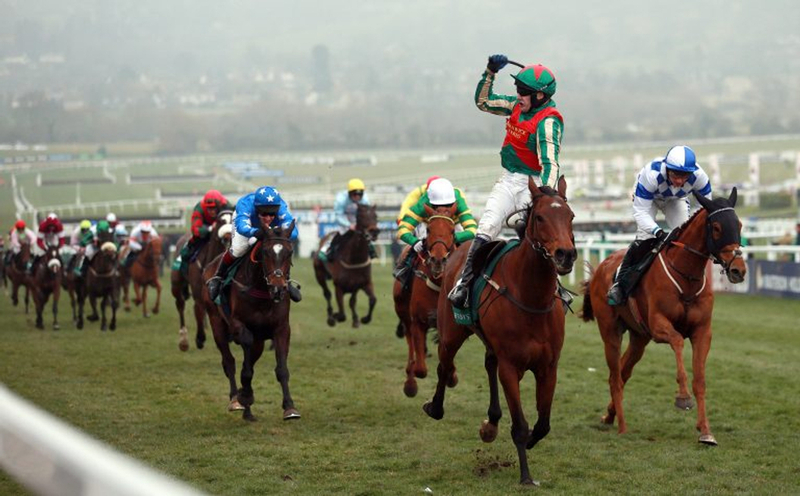 He is a dual bumper winner and has shaped progressively over hurdles so far and is one to watch. The second horse of todays Stats Accumulator with BetVictor comes over the jumps at Doncaster again in the Class 4 Novice Hurdle over 2 miles 1/2 furlong and we have gone for Diamond Gait to win. This Kim Bailey trained six year old again looks to have the beating on the rest of the field from his form claims. This season he has won a nice contest at Ludlow and then was not disgraced in fourth when stepping up to Listed company. Kim Bailey is in flying form at the moment and for the last two weeks is running at a strike rate of 23 percent. David bass gets the leg up for this ride and he loves racing at this track with a 27 percent strike rate for the last 12 months. 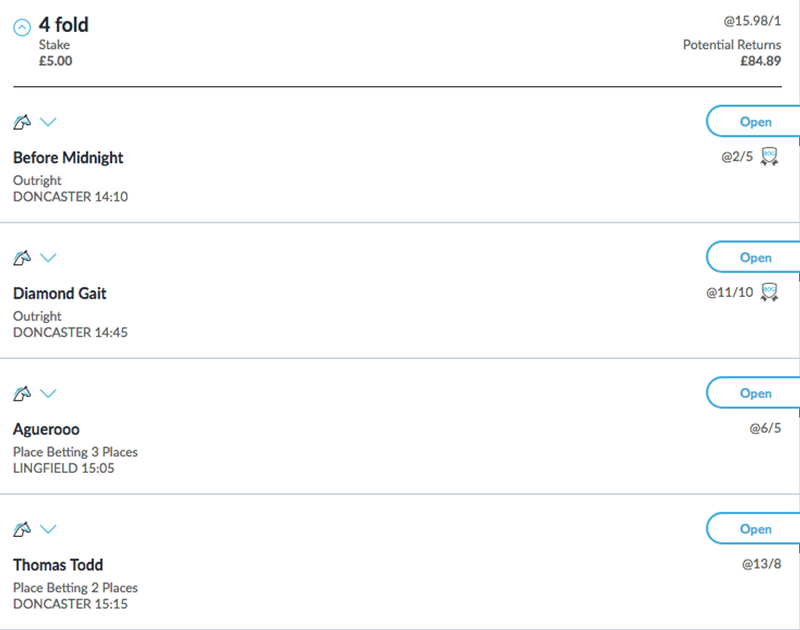 The penultimate horse of todays Stats Accumulator with BetVictor comes on the all weather at Lingfield in the Class 6 Handicap contest over 6 furlongs and we have gone for Aguerooo to place. This Charlie Wall trained six year old has been in some decent form of late and has shaped nicely in some tough contests over 7 furlongs and stepping down to 6 furlongs could bring the best out of him. Aguerooo loves racing at Lingfield and has a superb record of three wins in eight appearances running at a 38 percent strike rate at the track. With this, jockey on board Richard Kingscote is flying at the moment and for he last two weeks has a 23 percent record. The final horse of todays Stats Accumulator with BetVictor comes over the jumps at Doncaster again in the Class 4 Handicap Chase over 3 miles 2 furlongs and we have gone for Thomas Todd to place. This Laura Morgan trained runner is in decent form with a win and a good second on his last two chase outings and being nice again in the weights could see him back this up. Morgan is a trainer bang in form having three winners from her last five runners and is running at a strike rate of 60 percent for the last two weeks. With this, when this trainer links up with jockey Ryan Day they have a strike rate of 20 percent for the last12 months.